Located in the lush surroundings of Mundera Bazaar, Allahabad,Paras Greens by Paras Group is the niche of your being.  The project is a residential and commercial development and is in close vicinity to all your necessities. It is approved by Uttar Pradesh RERA and built to cover 2BHK,3BHK and 4BHK apartments and commercial shops with all modern amenities. A home with space and comfort is waiting for you. What is the location of Paras Greens?The location of the project is Mundera Bazaar, Allahabad. What are sizes of apartments in Paras Greens? The apartment sizes in the project range from 1015.0 sqft to 1727.0 sqft. 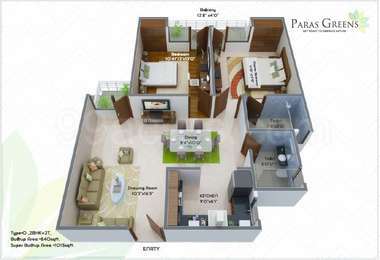 What is the 2 bedroom size in Paras Greens? 2 BHK units in the project are available in a size of 1015.0 sqft to 1049.0 sqft. What is the area of 3 bhk in Paras Greens? 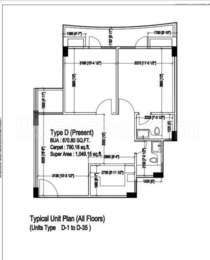 Three-room units (3BHK) in the project are available in an area of 1295.0 sqft to 1466.0 sqft. What is the 4 bedroom size in Paras Greens? 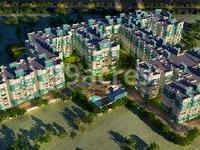 Four-room units (4BHK) in the project are available in an area of 1645.0 sqft to 1727.0 sqft. What is total size of Paras Greens?The project is built over an area of 7.23 Acres. Also known as Paras Reality, Paras Group is a premier real estate developer in Allahabad. Following the principles of transparency and trust, the company never fails to go an extra mile to deliver what it has promised. It is driven by the vision to become a key player in the real estate industry by maintaining its values of innovation, commitment and customer focus. It strives to provide the best value for customer's money by timely delivery of quality projects at affordable prices.